As we head towards the Christmas period and ending the year on a high, with a reward for all your staffs hard work, have you considered a Corporate Golf Day, or Corporate Massage, as a healthy alternative to the traditional Christmas party? 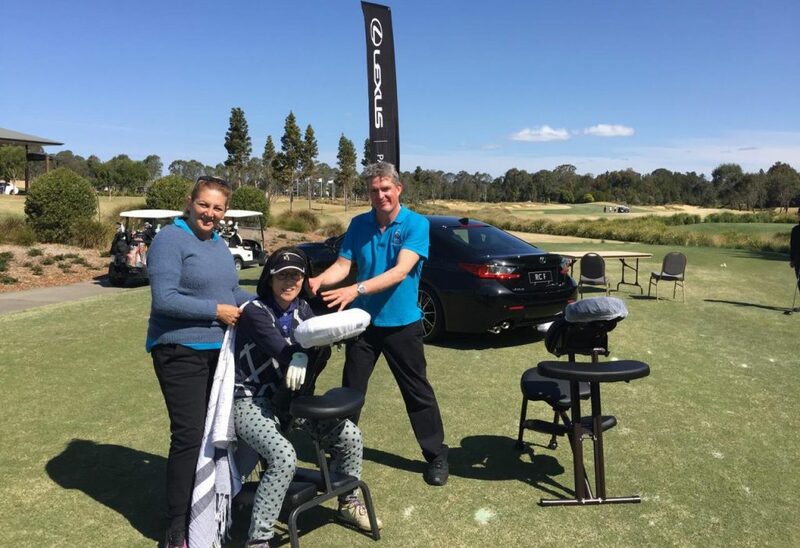 We can help you to organise your golf day with golf professionals anywhere in Sydney… with our partners Gillard Golf a popular option. Our qualified massage therapists will set up at your chosen time, on your chosen tee at the golf course, before the game and offer invigorating massages for all your participants. With no interruption to the flow of play and with a marquee set up to provide shade for a relaxing massage in one of our massage chairs, there’s no better way to receive a massage. 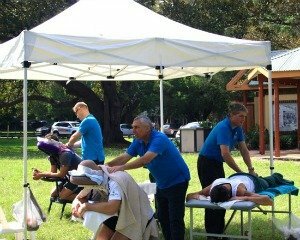 All our massage therapists are fully insured and trained in First Aid and can be branded in your company uniform to provide the best possible impression for your corporate golf day. 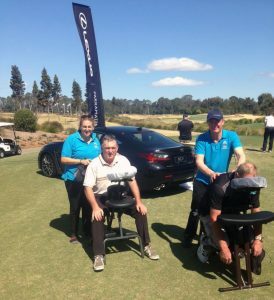 For more information about Corporate Golf Day Massage contact us for individualised options and quotes. You can contact us on Facebook or via the Contact Us page to organise a Corporate Golf Day Massage, or a Corporate Massage day and we also offer Corporate Fitness and Yoga, Meditation, and our Stress Management Courses.